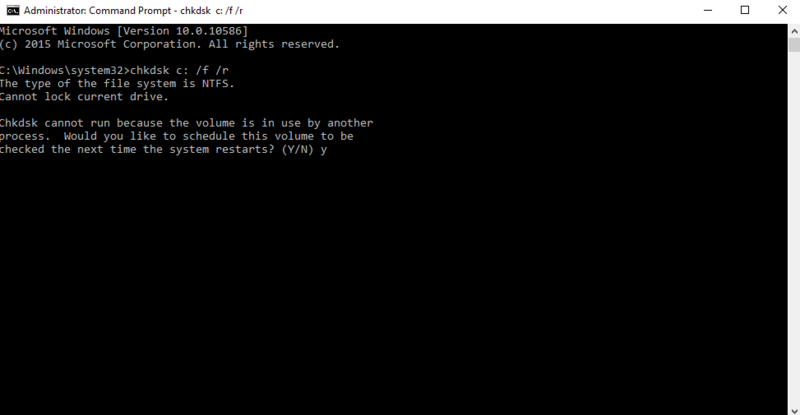 Start your Windows Virtual machine. 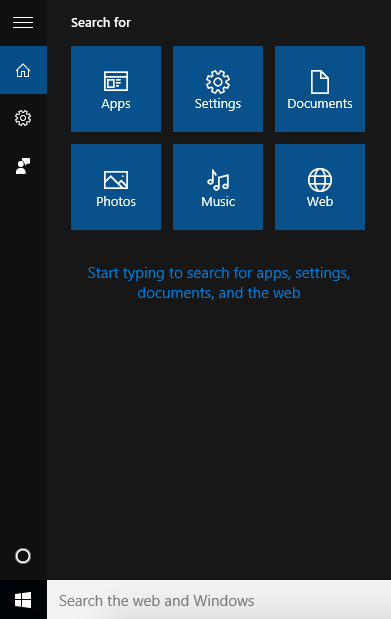 Click on Windows Start menu button. 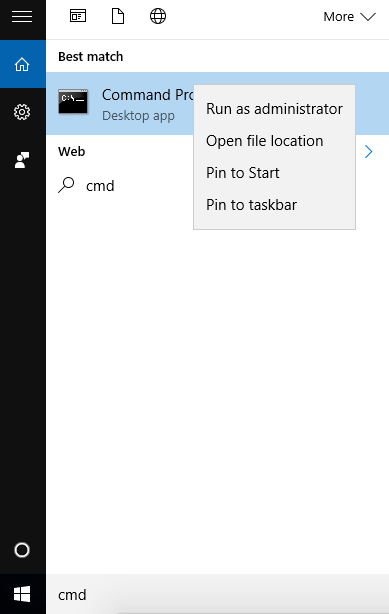 Right click on the appeared Command Prompt and choose Run as administrator. 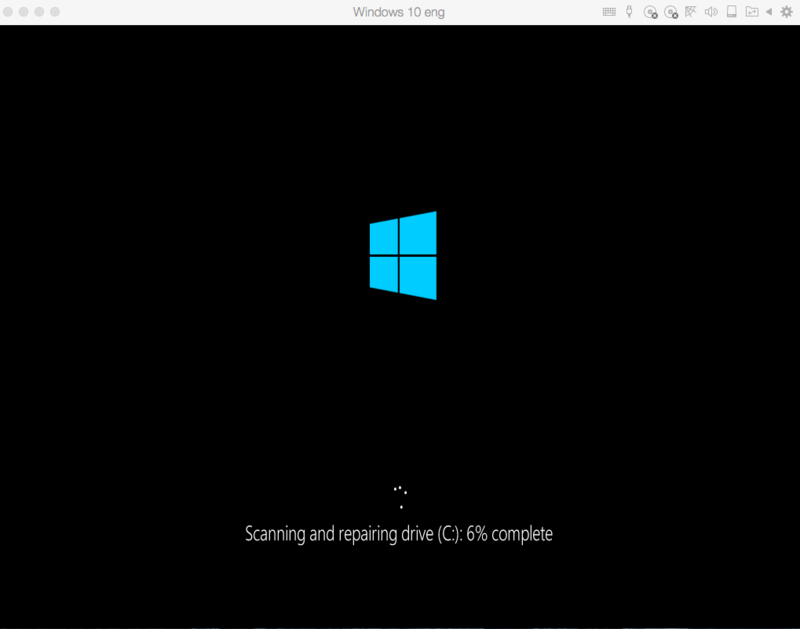 The system may ask you to schedule disk check for the next Windows restart. Type Y and press Enter. Next time you restart Windows, disk check procedure will begin immediately. At the end of the disk check process you will see the conclusion whether there were hard disk corrupted sectrors which were successfully repaired or no errors were found.